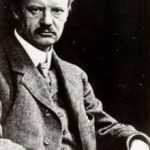 Aloysius Alzheimer (June 14, 1864 – December 19, 1915), known as Alois Alzheimer, was a German psychiatrist and neuropathologist and a colleague of Emil Kraepelin. Alzheimer is credited with identifying the first published case of “presenile dementia”, which Kraepelin would later identify as Alzheimer’s disease. 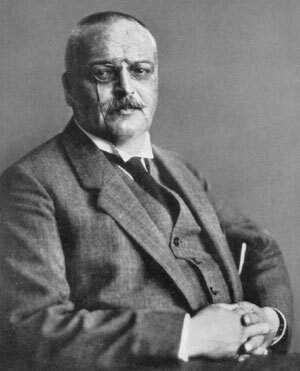 From his youth Alois Alzheimer excelled in science and attended the universities of Berlin, Tübingen and Wurzburg, where he wrote his doctoral thesis and graduated with a medical degree in 1887. His parents had taught him that the strong look after the weak, and he set out to dedicate his life to that maxim. 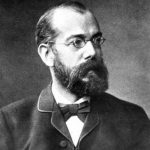 In 1888, Alois Alzheimer began his residency at the Hospital for the Mentally Ill and Epileptics in Frankfurt, Germany, headed by Emil Sioli, a progressive psychiatrist who put “no restraints” on Alzheimer’s work. He stayed there for seven years, eventually being promoted to senior physician. During this time, Alzheimer studied psychiatry and his passion of neuropathology. 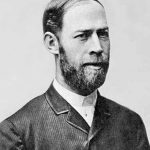 He partnered with Franz Nissl, the distinguished neurologist, and together they conducted extensive investigations on the pathology of the nervous system. Their work resulted in the six-volume Histologic and Histopathology Studies of the Cerebral Cortex, published between 1906 and 1918. 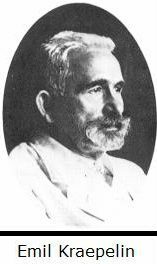 While at the Frankfurt asylum, Alzheimer also met Emil Kraepelin, one of the best-known German psychiatrists of the time. Kraepelin became a mentor to Alzheimer, and the two worked very closely for the next several years. 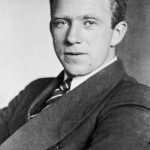 When Kraepelin moved to Munich to work at the Royal Psychiatric Hospital in 1903, he invited Alzheimer to join him. At the time, Kraepelin was doing clinical research on psychosis in senile patients; Alzheimer, on the other hand, was more interested in the lab work of senile illnesses. 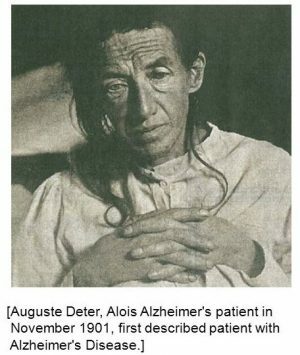 In 1901, Alzheimer observed a patient at the Frankfurt Asylum named Auguste Deter. The 51-year-old patient had strange behavioral symptoms, including a loss of short-term memory; she became his obsession over the coming years. Auguste Deter was a victim of the politics of the time in the psychiatric community; the Frankfurt asylum was too expensive for her husband. Herr Deter made several requests to have his wife moved to a less expensive facility, but Alzheimer intervened in these requests. Ms. Deter remained at the Frankfurt asylum, where Alzheimer had made a deal to receive her records and brain upon her death. On 8 April 1906, Frau Deter died, and Alzheimer had her medical records and brain brought to Munich where he was working in Kraepelin’s laboratory. With two Italian physicians, he used the staining techniques of Bielschowsky to identify amyloid plaques and neurofibrillary tangles. These brain anomalies would become identifiers of what later became known as Alzheimer’s disease. 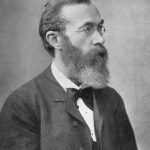 During Alzheimer’s tenure at the psychiatric clinic in Munich, students from various countries attended his classes and marveled at his teaching. He was well known for his hands-on style, moving among the different microscope workstations and discussing each student’s observations. 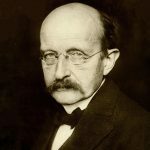 Years later, many would recall the sight of Alzheimer bowed over a microscope with his pince-nez glasses dangling around his neck and a cigar in his mouth, which he would set on the workstation table to conduct his explanations. It was said that at the end of the day there would be a cigar stump at nearly every student’s workstation. 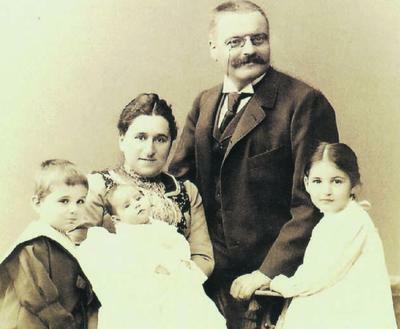 In April 1894, Alzheimer married Cecilia Geisenheimer, and the couple went on to have three children. The marriage made him financially independent, helping him support his own research. 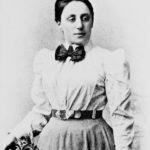 Cecilia died in 1901, and Alzheimer’s single younger sister, Elisabeth, came to Frankfurt to raise the children. 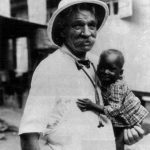 Alzheimer died of heart failure on December 19, 1915, aged 51, in Breslau, Silesia (present-day Wrocław, Poland). He was buried on December 23, 1915, next to his wife in the Hauptfriedhof in Frankfurt am Main.